When it hits you like a train….. So you’re on the railway, it’s been a tough journey and you’ve finally got there then you see the lights coming towards you at the rate of naughts and ‘bang’ you’re hit….. Reality has just slapped you across the face…. Your child (Angel), that you have sought mainstream interaction for has just reinforced her difference! 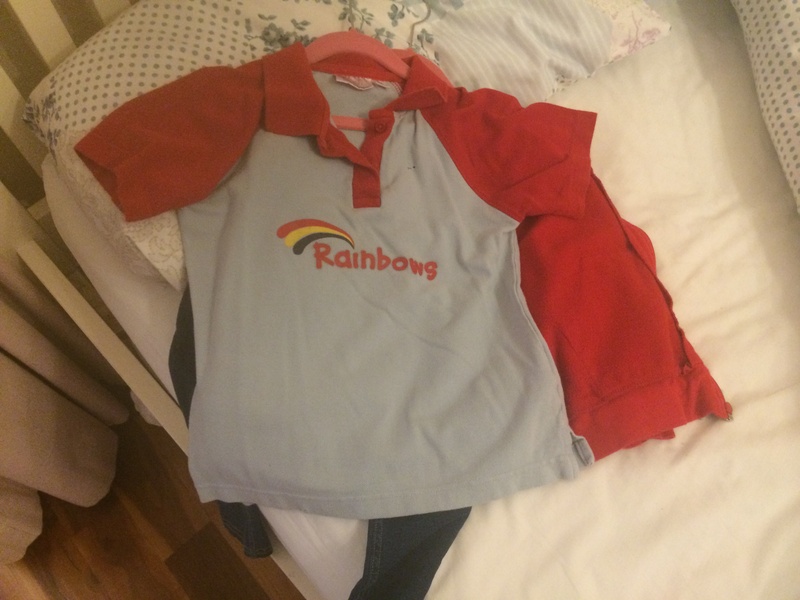 She doesn’t want to go to Rainbows for about the 4th week running. She doesn’t want to see her ‘friends’. She’s too tired. She doesn’t want to have fun…. Yes, I thought it would be great for her to have mainstream engagement with little girls (as it’s mainly boys in her class). All started well then she began to struggle and her behaviour became more hyper.. Now she’s refusing to go. It defeats my purpose to push her to go after all it’s for her. Such a shame as she started off so well. When your child has medical issues sleeping at night, when she’s up at 3am frozen as she can’t control her body temperature so she’s shattered in the morning, when she’s anxious as she’s not as able as other kids and she takes more time to process information and instruction, when she feels safe around her direct carers and adults because they are predictable I suppose I can understand…. I so wanted her to go along and make a little friend or 2 her age but seems that was a bit of a pipe dream.